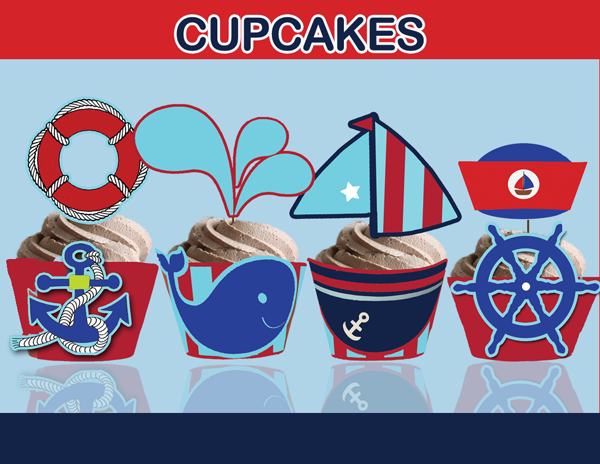 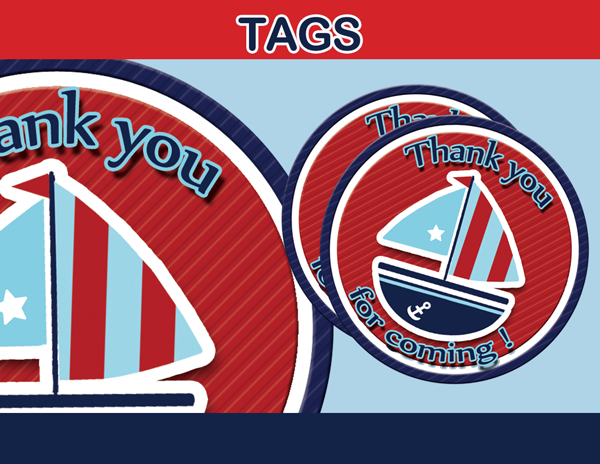 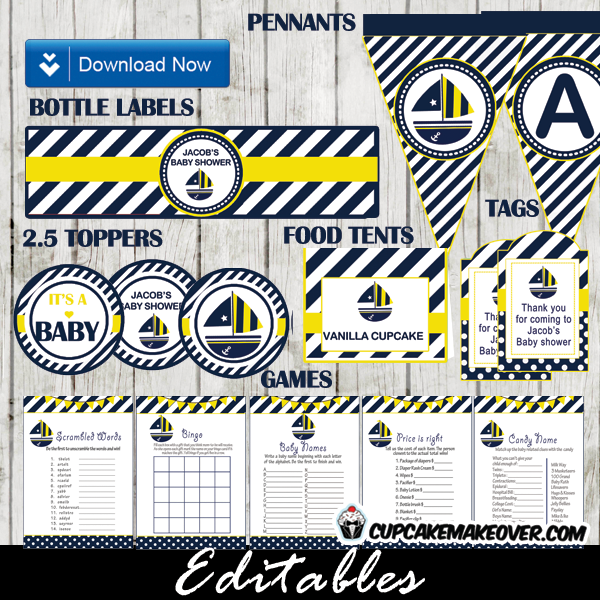 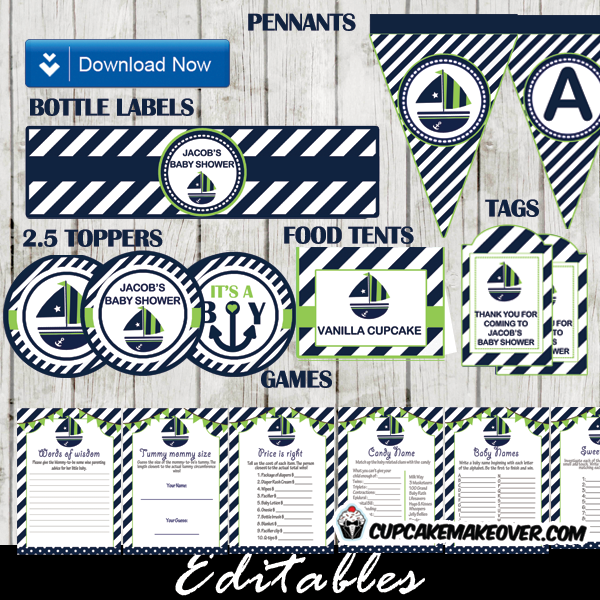 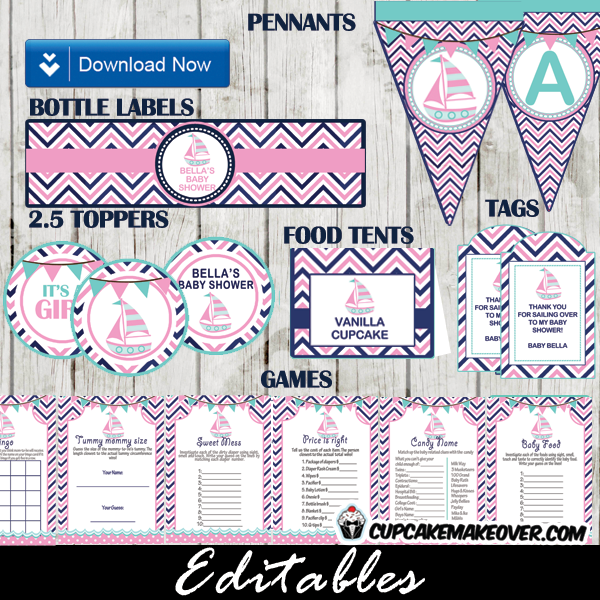 These Nautical gift tags and stickers are the perfect finishing touch to a nautical-themed party gift! 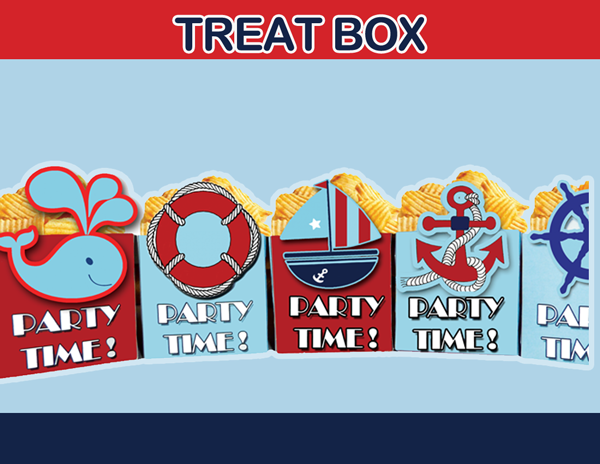 They are so cute and easy to apply to the birthday gifts you’re planning to offer. 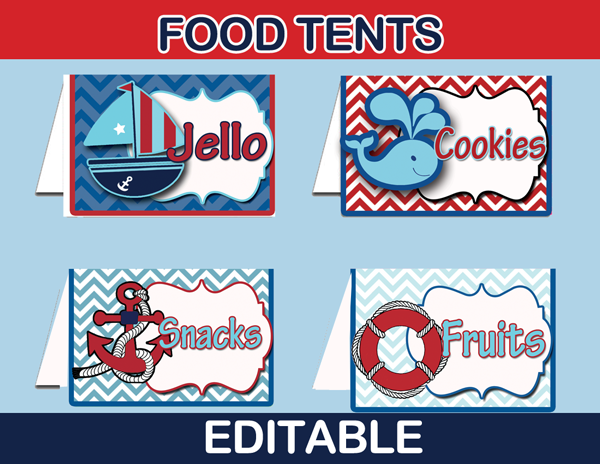 This listing is for 1 PDF file with 12 x 2.5″ tags per page. 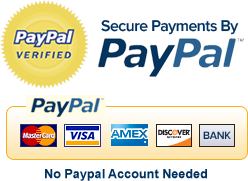 Click on the Download link in the email to download your files compressed in 1 ZIP file.